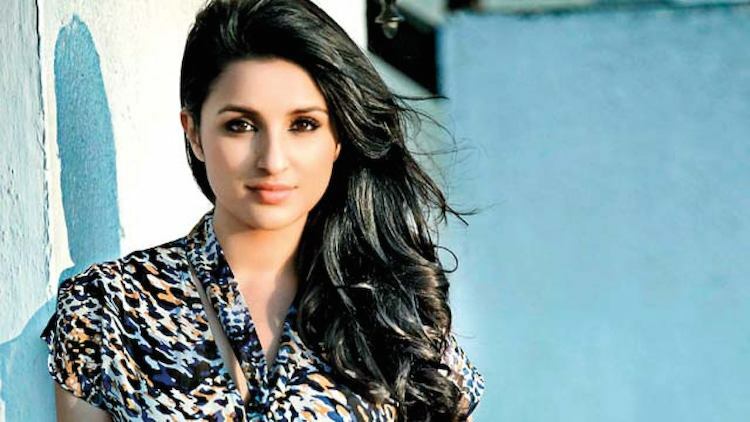 Mumbai, April 5 (CRICKETNMORE) - Actress Parineeti Chopra is the latest celebrity after Ranveer Singh to withdraw from performing at the forthcoming opening ceremony of the Indian Premier League (IPL). She feels she is not prepared enough. "Parineeti was shooting non-stop for 'Namastey England' in Patiala and had back-to-back, pre-committed endorsement commitments. So, unfortunately, she did not have enough time to rehearse in spite of her best efforts," the actress' spokesperson said in a statement.